Astro Flower is a fully loaded PK bloom enhancer. 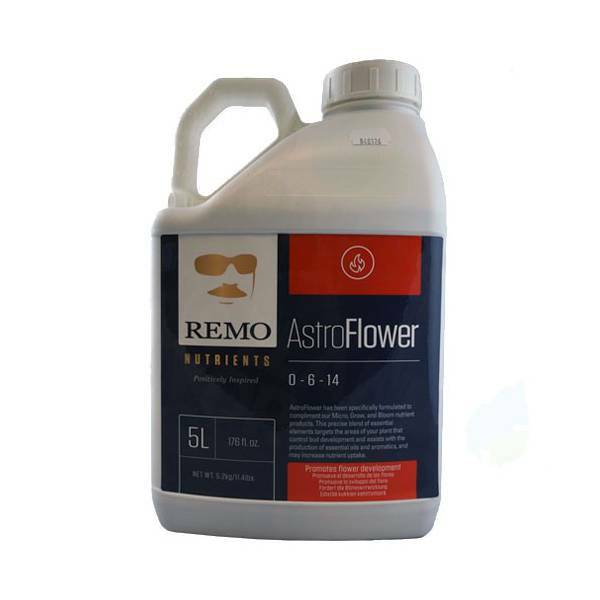 This unique formula promotes flower development to increase yields in a huge way. Astro Flower is a fully loaded PK bloom enhancer. 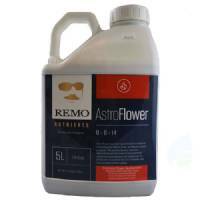 This unique formula promotes flower development to increase yields in a huge way. This precise blend of fossilized organics target the areas of your plant that control bud development, assists with the production of essential oils and aromatics, and increases potency. It contains both humicand fulvicacid, which are beneficial for their chelationproperties that improve mineral uptake, and they increase flavour from naturally occurring amino acids.